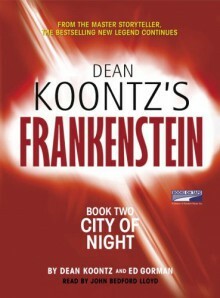 http://miduhadi.booklikes.com Midu Reads 2.0 Review of City of Night — I liked this book more than its predecessor. Yaay! text Review of City of Night — I liked this book more than its predecessor. Yaay!